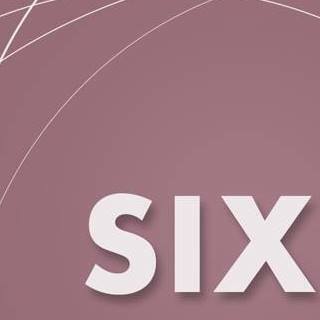 The College Leadership Council of the College of Fine Arts is seeking submissions for its annual publication of SIX Magazine. This publication features student work from all six of the schools within the College of Fine Arts. The deadline to submit is January 31, 2017.